1. Communication : مراسلہ : (noun) something that is communicated by or to or between people or groups. 2. Letter, Missive : پیغام - خط - مراسلہ : (noun) a written message addressed to a person or organization. 3. Epistle : خط - مراسلہ : (noun) a specially long, formal letter. 4. Account, News Report, Report, Story, Write Up : مراسلہ : (noun) a short account of the news. 5. Correspondent, Letter Writer : مراسلہ نگار : (noun) someone who communicates by means of letters. 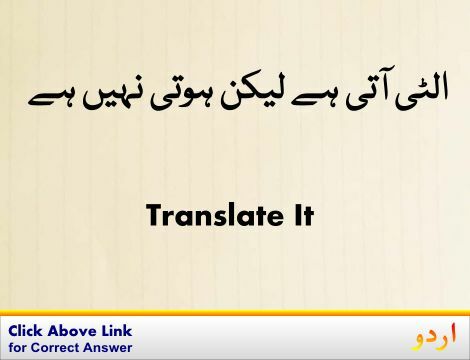 Shakhs, Insaan : Person : a human being. "The person who I told you about"
Giroh : Group : any number of entities (members) considered as a unit. Qayam : Organization : the act of forming or establishing something. "The constitution of a PTA group last year"
Pigham : Message : a communication (usually brief) that is written or spoken or signaled. "Me and vulgar message"
Awaam, Log : People : (plural) any group of human beings (men or women or children) collectively. "What do I tell people?" Anjuman, Tanzim : Organization : a group of people who work together. How this page explains Marasla ? We help you understand the word Marasla in English. 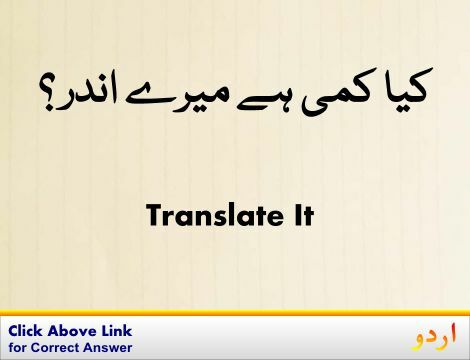 We not only provide English meaning of مراسلہ but also give extensive definition in English language. You can also find multiple synonyms or similar words along with Marasla. 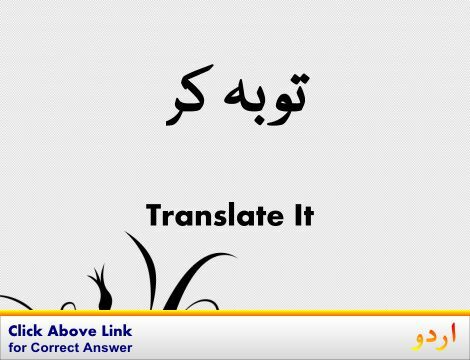 You may also want to see Android app to get مراسلہ, please install Wordinn Urdu Android app now.